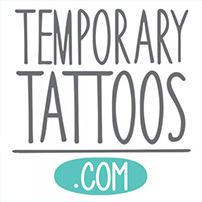 Tattoo Manufacturing produces 7 million temporary tattoos daily at the Tucson, Arizona location. 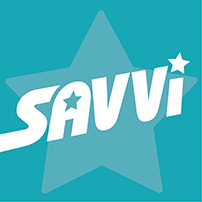 Our products are sold in more than 75,000 outlets worldwide, including most major retailers in the U.S. and Canada. 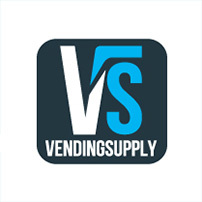 Vending Supply delivers the most powerful licenses and creative technologies on the planet!